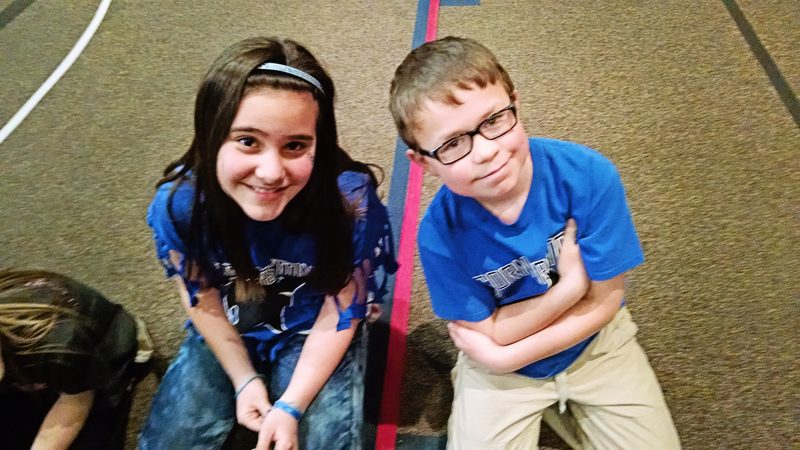 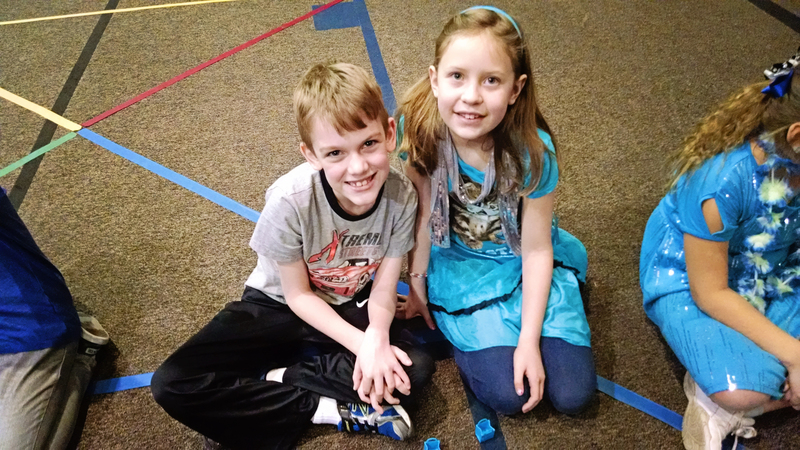 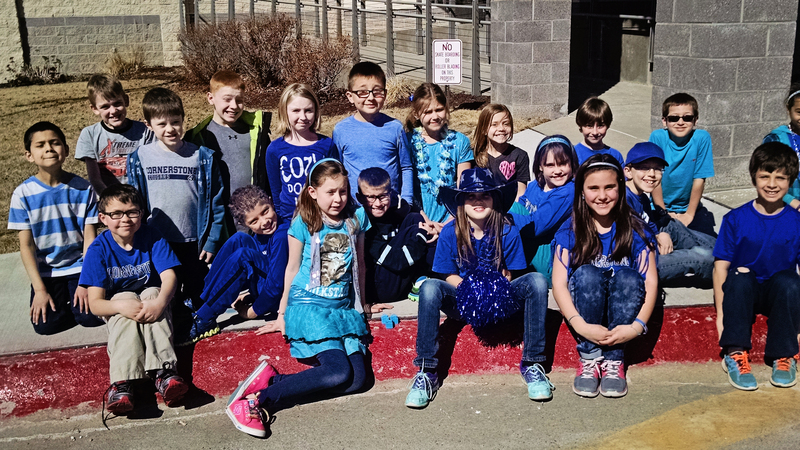 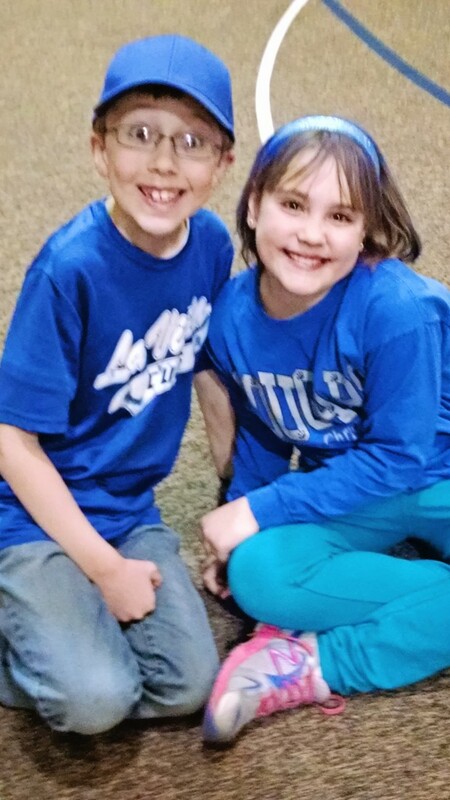 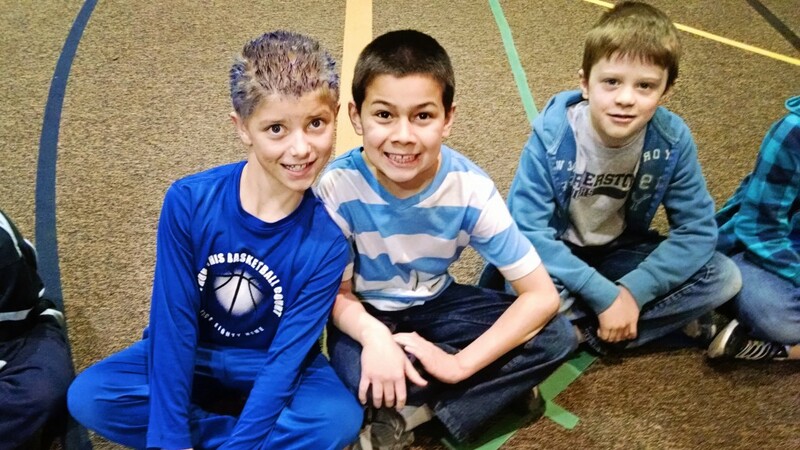 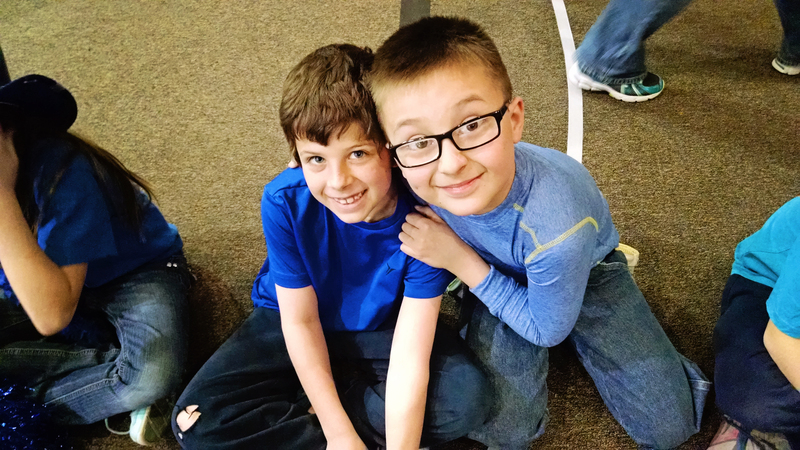 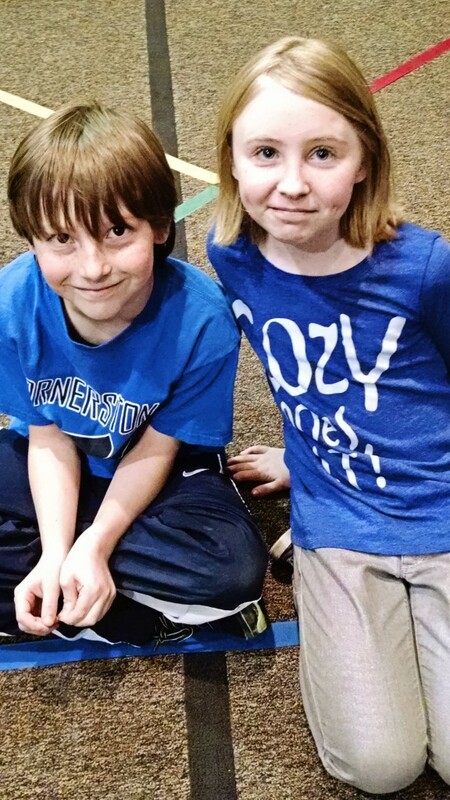 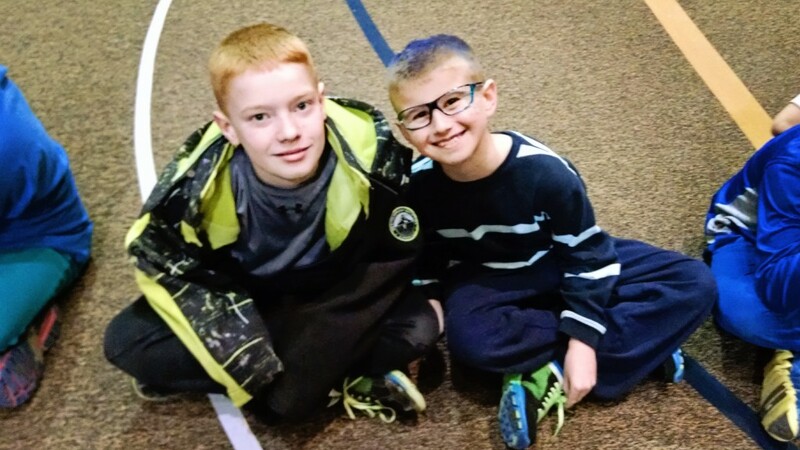 Third Grade – Blue Day! 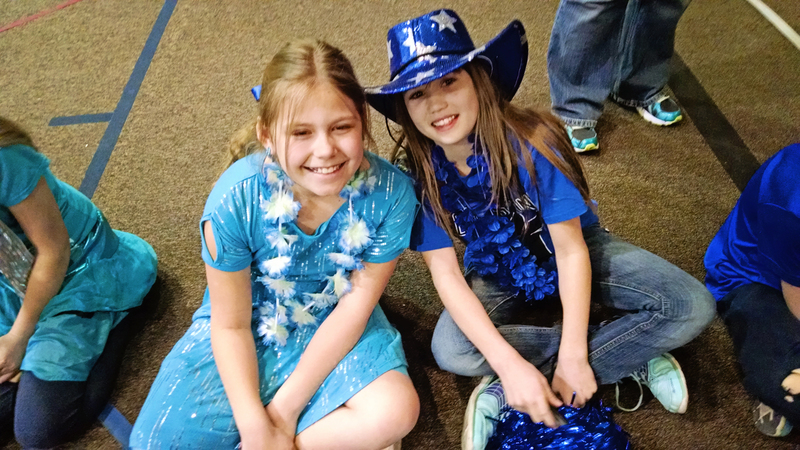 Spirit Day! 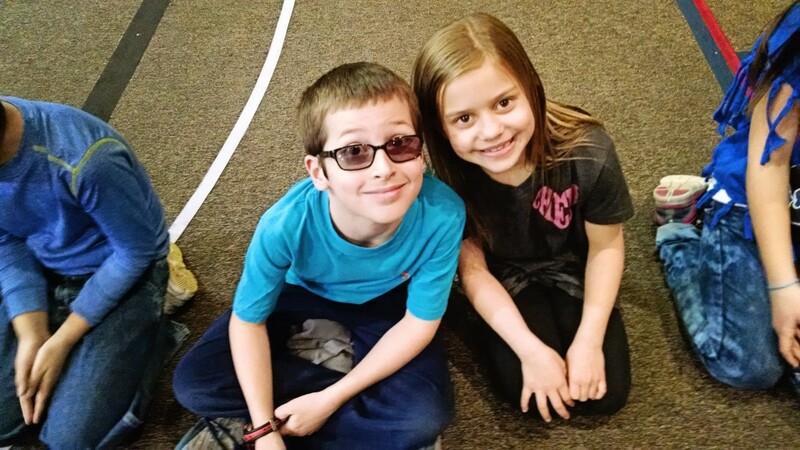 This entry was posted in Third Grade on March 9, 2015 by Anna Keeney.